I love that green smarald top! I'm just LOVING those loafers right now! L O V E the shirts! Love the green top and the leopard loafers! Those pumps would make me smile if i saw them hanging out in my wardrobe! 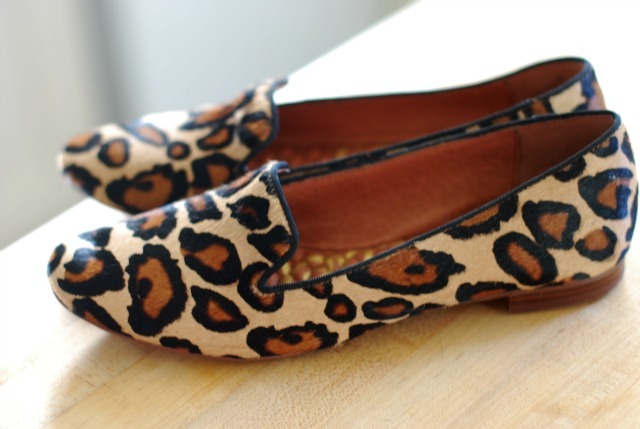 The Sam Edelman feline print loafers sure made me day brighter! I love these items! Things that make me smile is my mantra! Those loafers are so fun and adorable! The loafers and striped top are my fave! LOVE! I want all the clothes! LOVE the Asos top and the loafers! I even love them together! the green blouse and the leopard loafers are awesome, think both would really look great together! Love the Asos striped top. I love the shoes. Animal prints are always hot! i love the two buttoned up tops! theyd make me smile too! 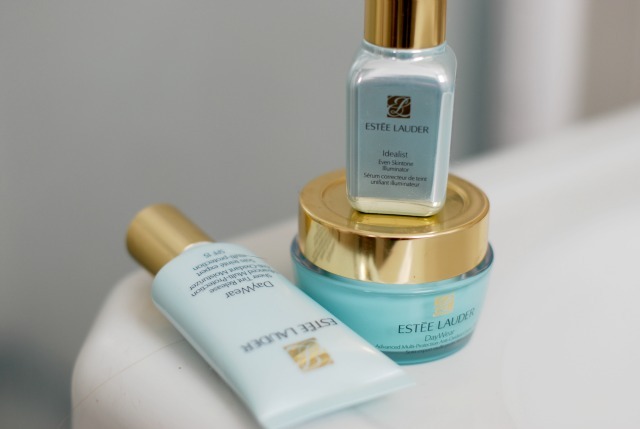 Estee Lauder really does have the best skin care regimen. Love their night cream! I love those cheetah loafers... Adorable! I'm also loving emerald these days! I love those leopard loafers! In love with your loafers! ooo I really like those shoes. Good eye! 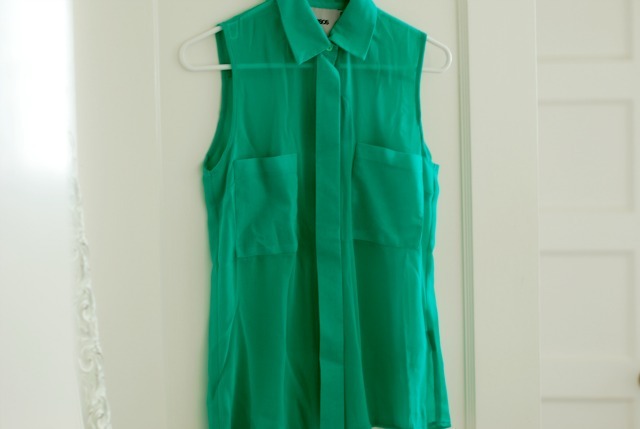 That's a great emerald ASOS top! love those loafers too- perfect for fall!! OOOH! That green shirt. sigh. sigh again. 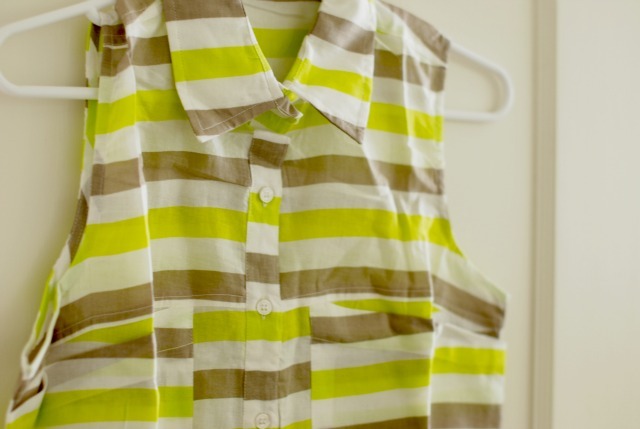 I have been craving an equipment blouse, and the two in this post are great alternatives! Loving the green shades for fall.